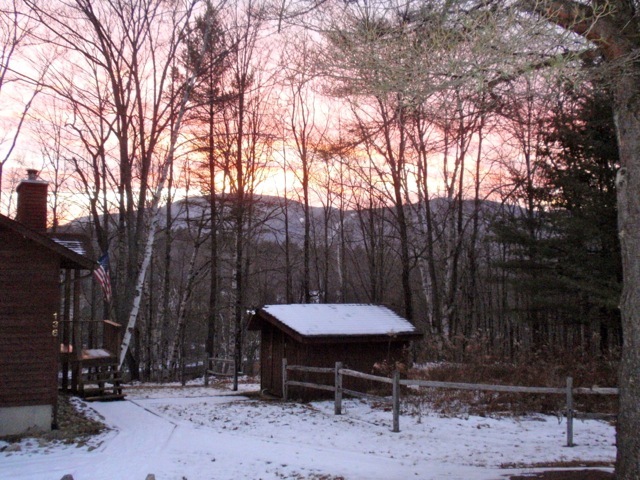 1.3 acres with views of the Hudson river and Gore Mountain! 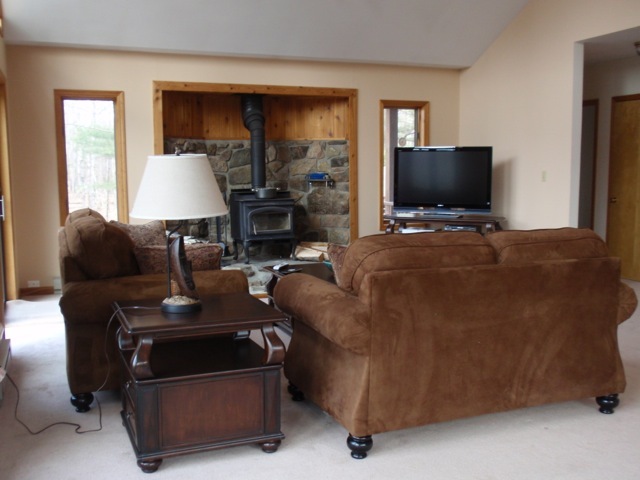 Cute and open 3 bedroom, 2 bath privately located home. Plus a large back deck! Gore Mountain Ski Resort close by. Storage shed with lots of room.